Motivated Seller! 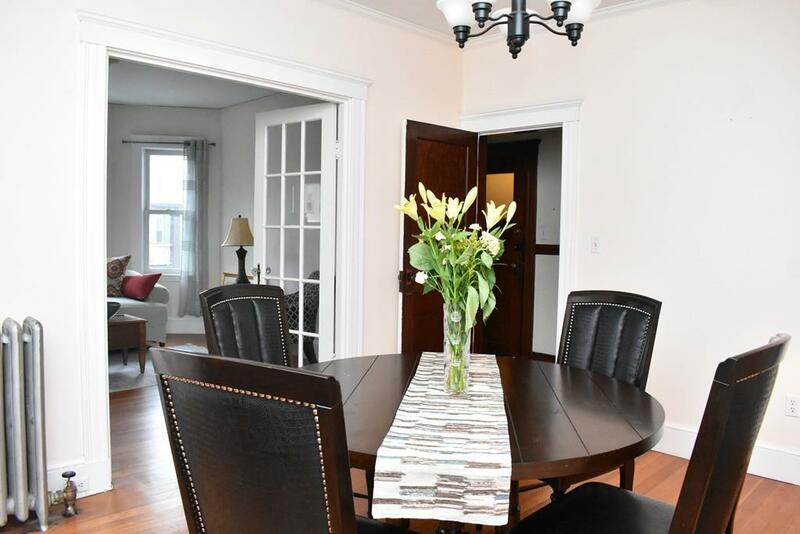 28 Roseclair, a hidden gem in the heart of Dorchester. Located within walking distance of 2 elementary schools. 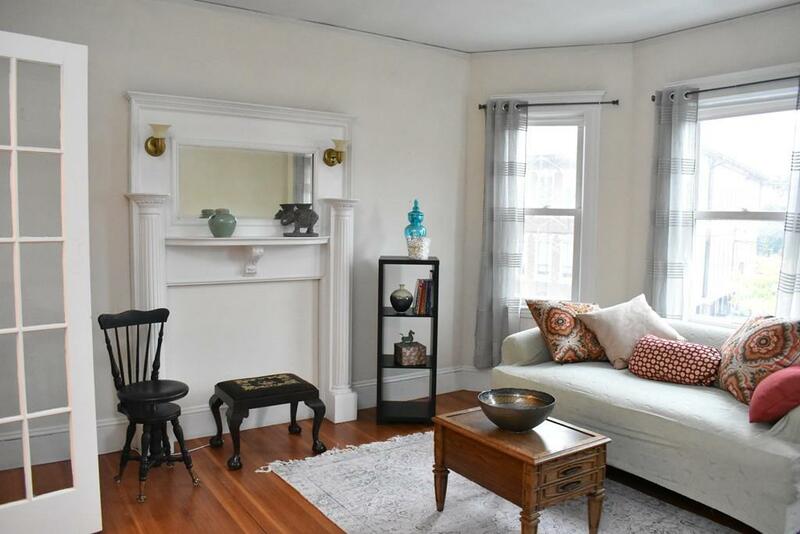 Conveniently located minutes from South Bay Shopping complex, I 93, Downtown Boston & JFK T station. It boast 2 generous sized bedrooms 1 bathroom with an added bonus room which can be used as a home office or nursery on the second floor. The open floor plan flows from living through dining room into the kitchen. Which Contains ample cabinet space along with a nice eat in space for those mornings on the run. Journey to the third floor where you will find the an additional bedroom along with a fully operational kitchen & bathroom. With lots of custom built in features. 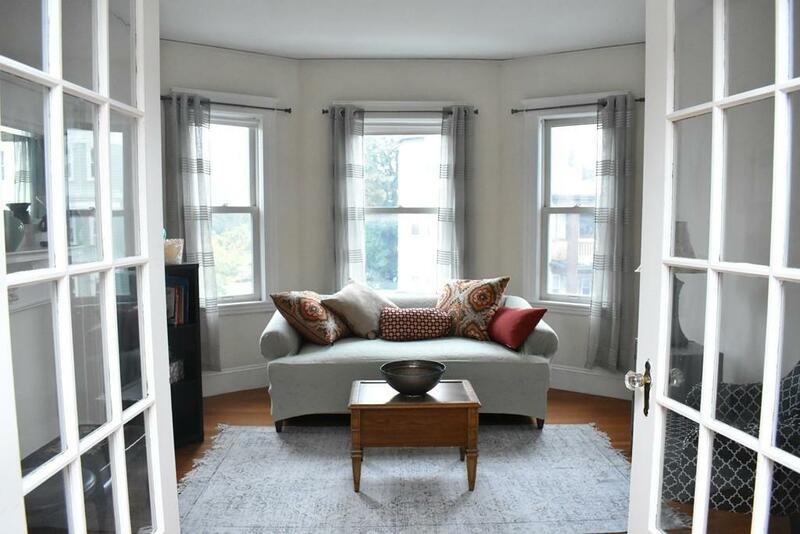 This space can be used as an in-law or as an additional income stream. Additional storage and laundry located in the basement. There are really too many features to depict, so come and see this truly great find for yourself! Guarantee you will not find any other like it. Vacant, easy to show! Listing courtesy of Cassandra Prophete of Conway - Dorchester. 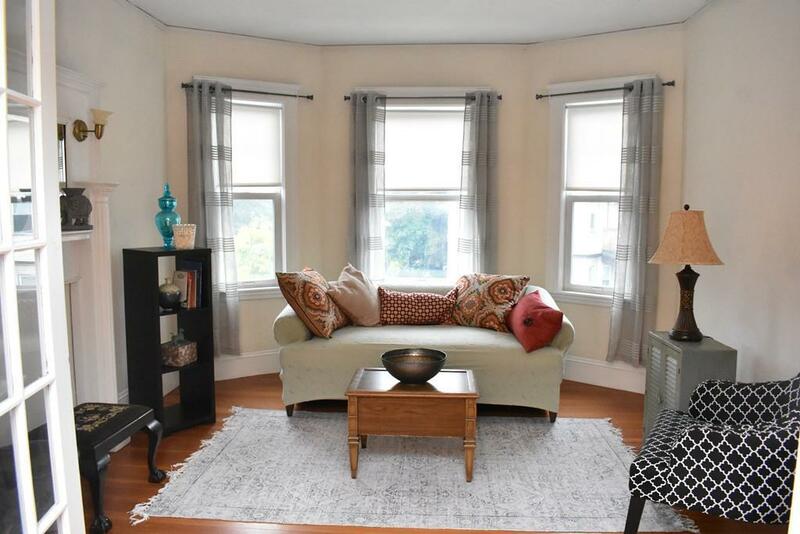 Listing provided courtesy of Cassandra Prophete of Conway - Dorchester.